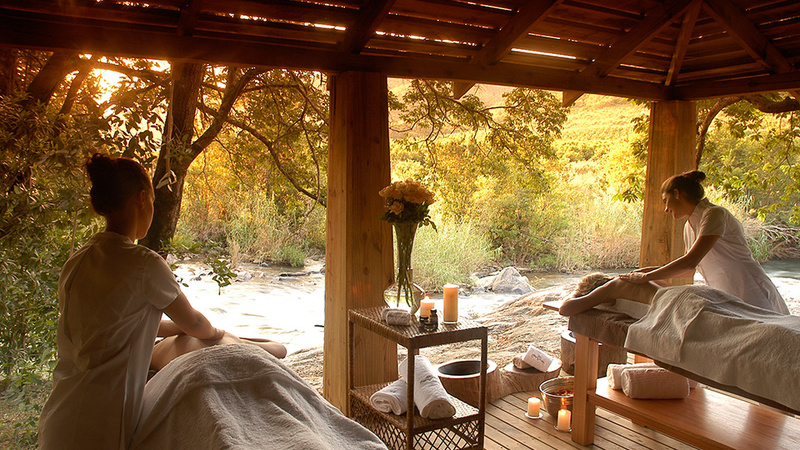 Bush spas in South Africa offer a real treat for the discerning traveller and having a spa facility is now seen as an essential element to any decent luxury safari game lodge experience. Certainly, the best lodges in the country all have magnificent spas to brag about as well as some very unique pamper concepts. Roughing it has never been so decadent! 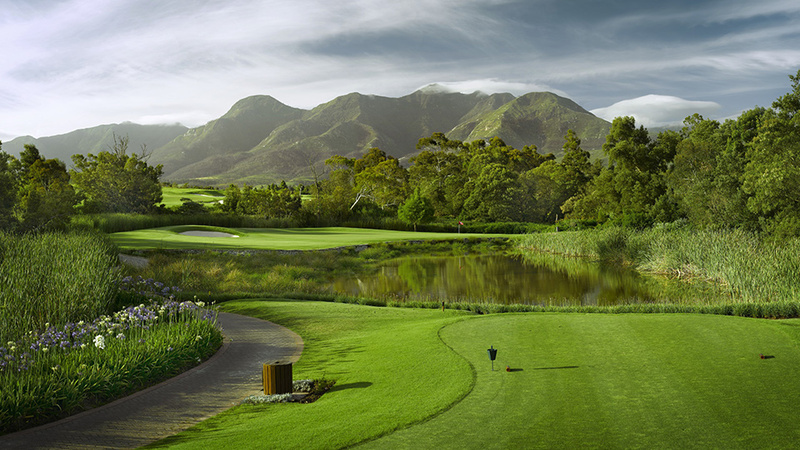 For the golf enthusiast, South Africa is the ultimate destination. The country boasts the perfect climate for spending time out on the fairways. Golfers are spoilt for choice with many award winning golf courses across the country.